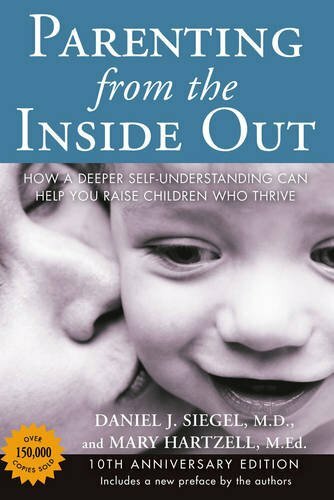 What is connected parenting? 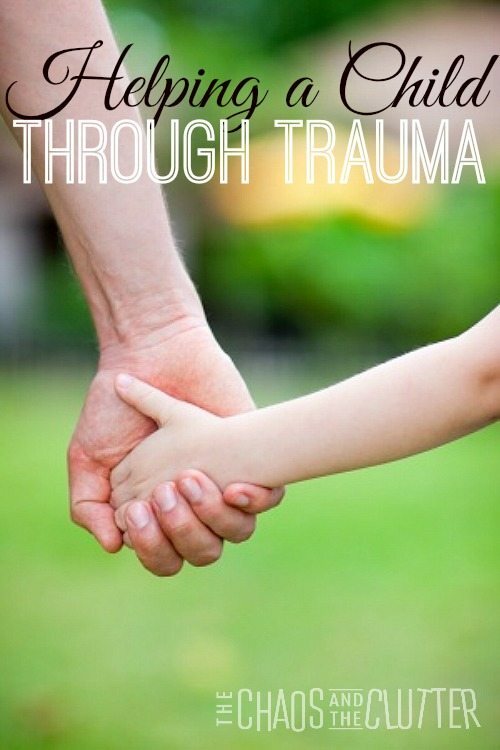 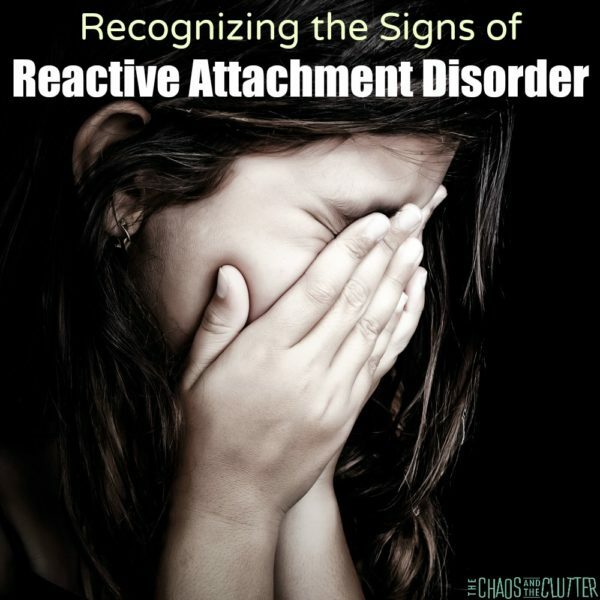 While connected parenting can certainly be used with any child, the term is most commonly used to describe a type of parenting adopted children who may have experienced early childhood trauma. 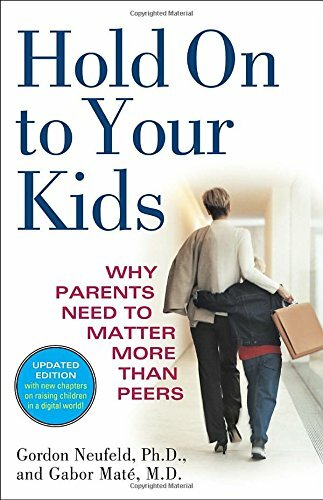 It looks different than other parenting methods in that it focuses on connection before correction. 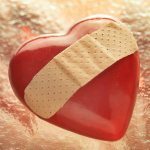 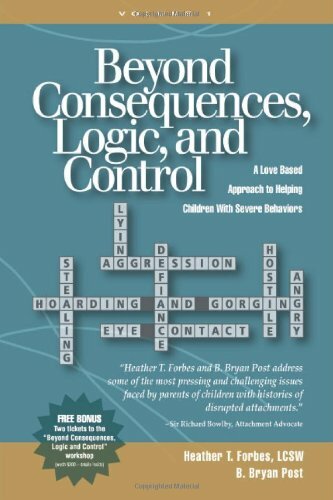 It takes into account the child’s past hurts and tries to facilitate healing through the parent-child relationship. 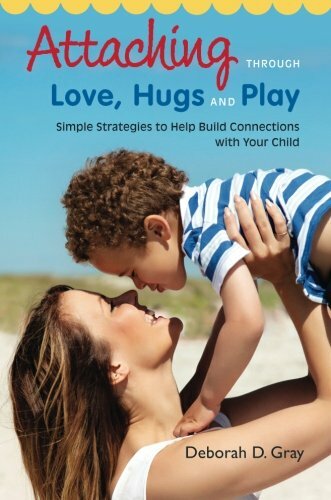 Connected parenting is also sometimes referred to as therapeutic parenting. 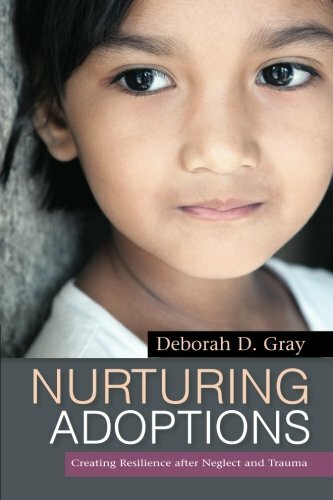 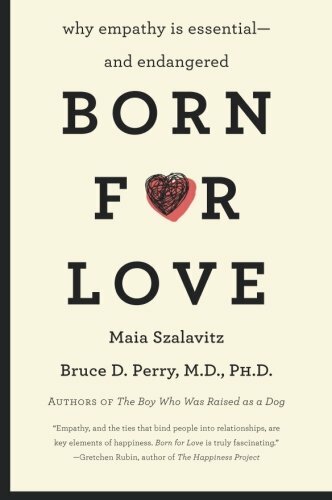 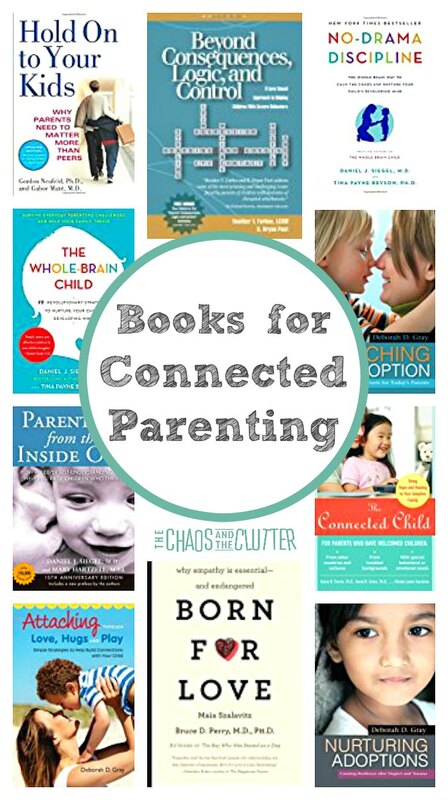 If you are new to this parenting style, these books can serve as your guide. 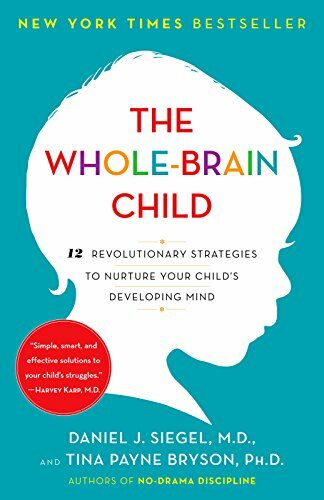 I would recommend starting with The Whole-Brain Child and The Connected Child. 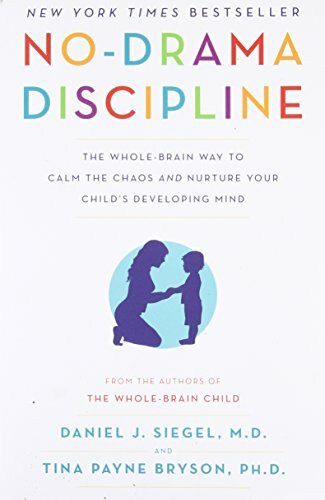 The Whole-Brain Child will give you a better understand of the “why” behind your child’s behaviours. 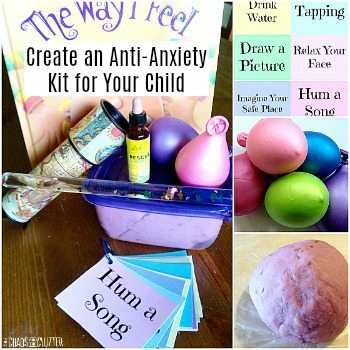 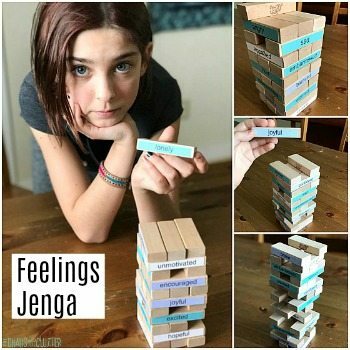 It will also help you understand how your own brain works and give you a better sense of why you react the way you do to certain triggers which can be immensely helpful in parenting children who’ve experienced trauma. 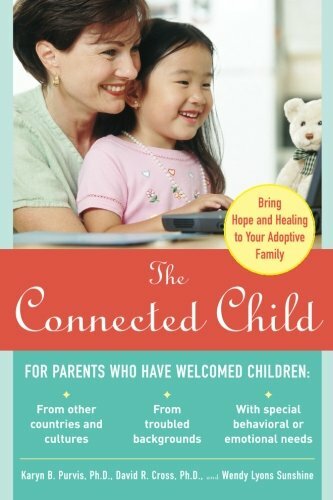 The Connected Child is written by the late Dr. Karyn Purvis, one of the founders of The Institute of Child Development at TCU. 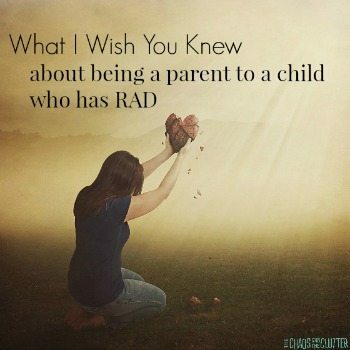 I am privileged to have been able to speak several times. 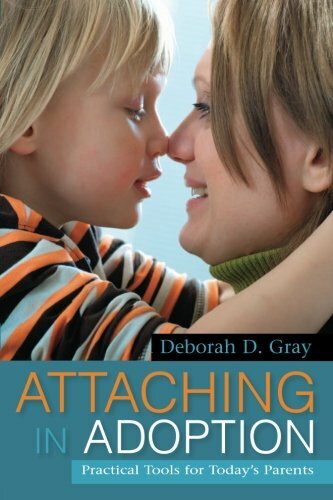 She truly was such an incredible woman who pioneered much of the research on attachment and trauma in children.